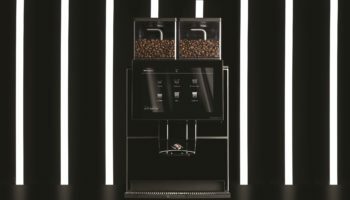 Champion barista and Barista Hustle founder, Matt Perger, is collaborating with Swiss coffee equipment company, Eversys, on its range of super automatic coffee machines. Perger, who has consistently challenged the industry’s perception of the quality and capability of super-automatic equipment, will work closely with Eversys to launch its new machine later this year. 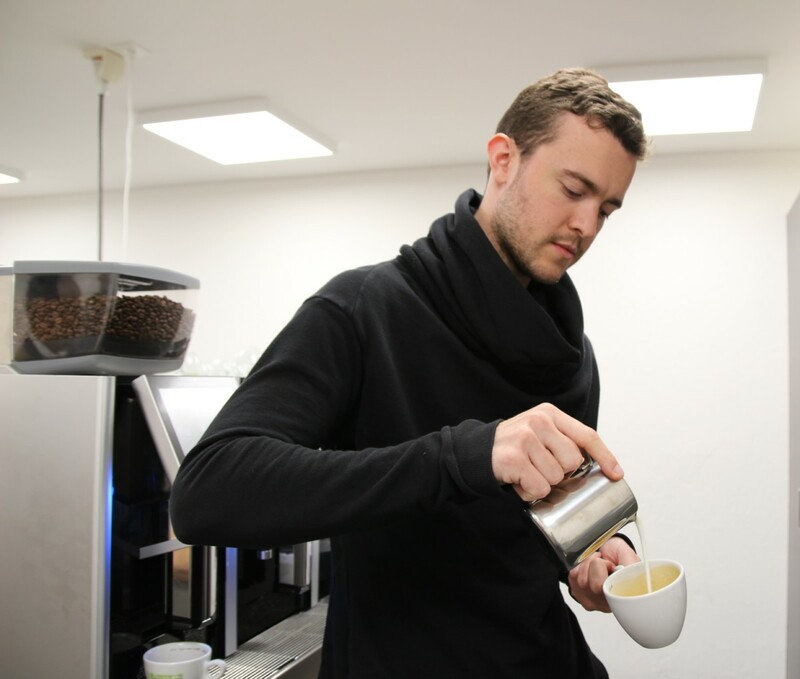 He will also work with the Swiss-based team and its customers worldwide to help them provide consistent quality in the cup and coffee excellence across the board. The company said that his ‘stamp of approval’ is further confirmation of the leading technology and capability of Eversys’ range of super automatic machines. Two years ago, Perger gave a talk where he predicted that super automatic machines would one day provide an authentic challenge to traditional machines. 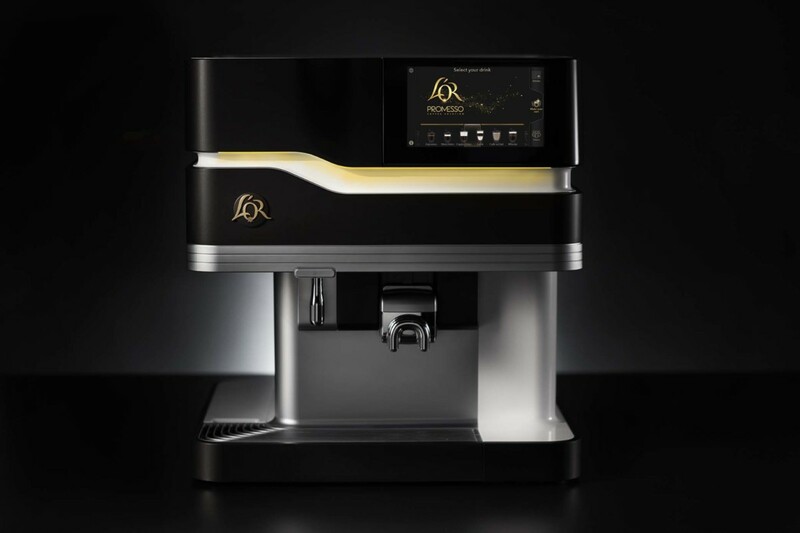 He said Eversys had now made that breakthrough and is developing machines that provide coffee quality and steadfast consistency. Kamal Bengougam, chief commercial officer at Eversys, said: “The partnership with Matt is a great fit – we share a philosophy of fantastic coffee. 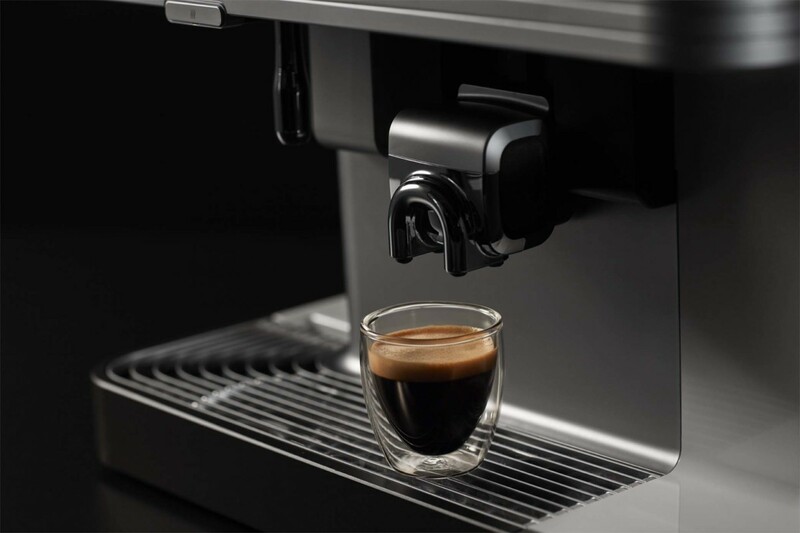 His endorsement of our technology is confirmation of how we help baristas deliver the exceptional service customers want. 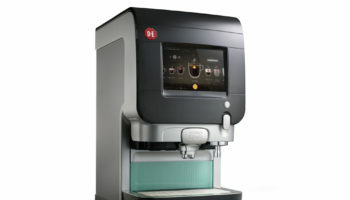 Eversys is set to launch a new super automatic machine later this year. 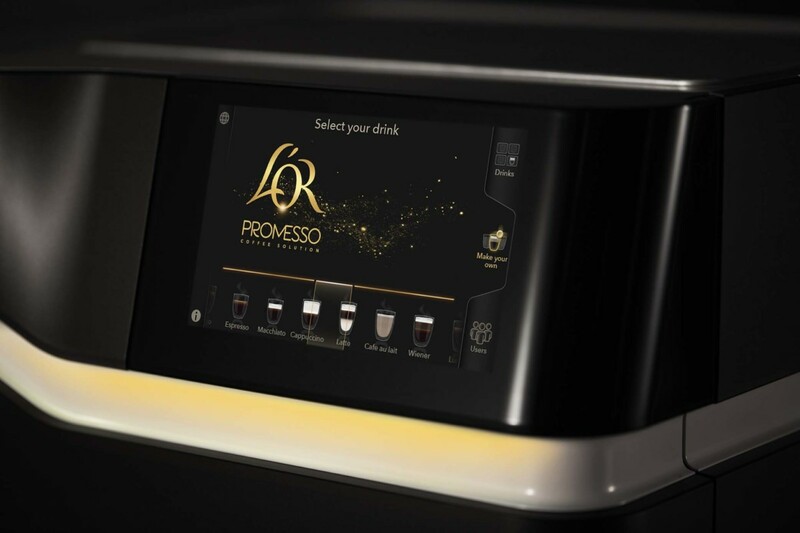 It claims the system will take super automation to the next level of coffee making, further bridging the gap between traditional and super automatic coffee machines. The unit will be unveiled at the HOST show in Milan in October.